Hair testing is rapidly becoming the drug screen of choice for employers and courts. It is nearly impossible to adulterate, has a longer detection window (up to 90 days), and offers up to 17 drug panels plus alcohol (ETG). For employers, a five employment screen is recommended. For courts, we recommend our Court 5 Screen, which shows complete toxicology levels of detection, as required by most courts. Test times vary for positive results; however, most results are available within 72 hours. 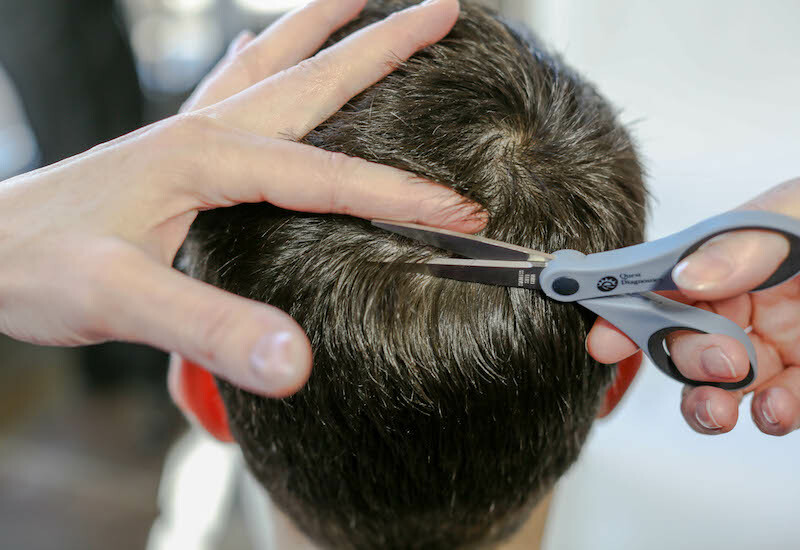 Depending on the test, approximately 300 strands of hair are cut at the scalp (about the size of a #2 Pencil) for all hair tests.